Sometimes one of the most liberating ways to experience a new city – or to rediscover the same one – is to lace up your walking shoes, pop open the front door and just do it. That’s true of Sydney. From Song Hotels’ doorsteps, you can set off on a number of themed waking adventures that will uncover signature aspects of the city such as its history, art scene or architecture. The following themed walks are just some it’s hard to go past when you want to get to know Sydney better. 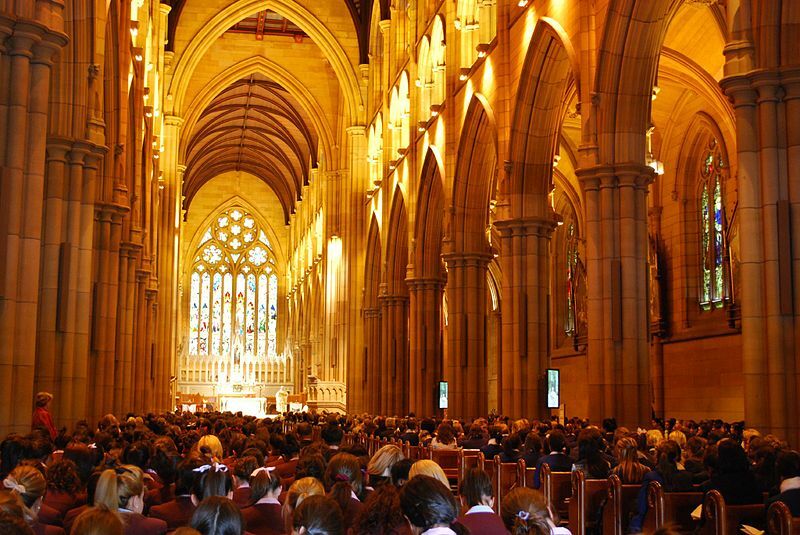 A lifetime isn’t long enough to scratch the surface of the fullness of Sydney’s history. Sydney’s first people, contended to be the oldest indigenous culture in the world, have inhabited what’s now called Australia for at least 65,000 years, current archaeological evidence suggests. But you can still compress a lot of historical time into a day if you set off on a walking tour from Song Hotel. 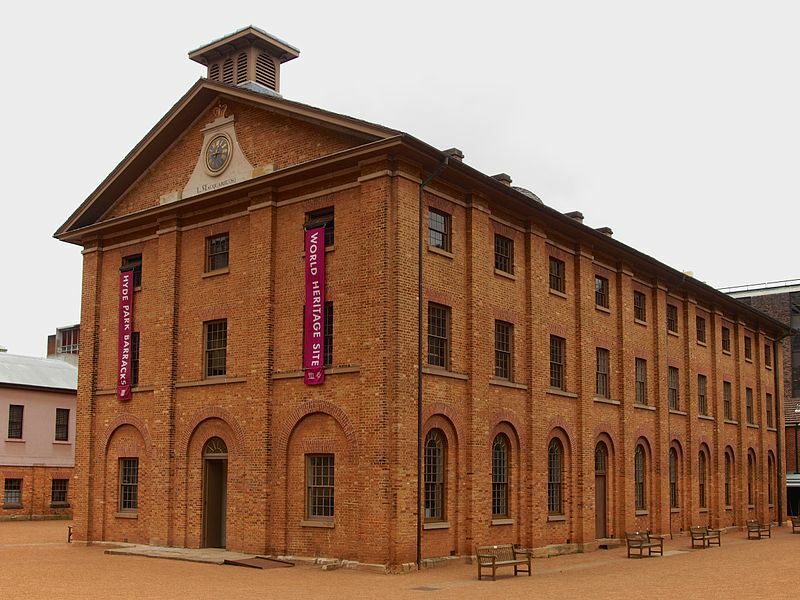 Get an early start at Hyde Park Barracks and you can take your time learning about the world’s largest and longest-running system of convict transportation. It’s a good curtain raiser for an exploration of the Rocks, where centuries-old buildings and public places evoke further colonial times. From here, a visit to Bangaroo is a good place to discover more about Aboriginal cultural history through the setting of Sydney Harbour, which was key geography for Australia’s first people. 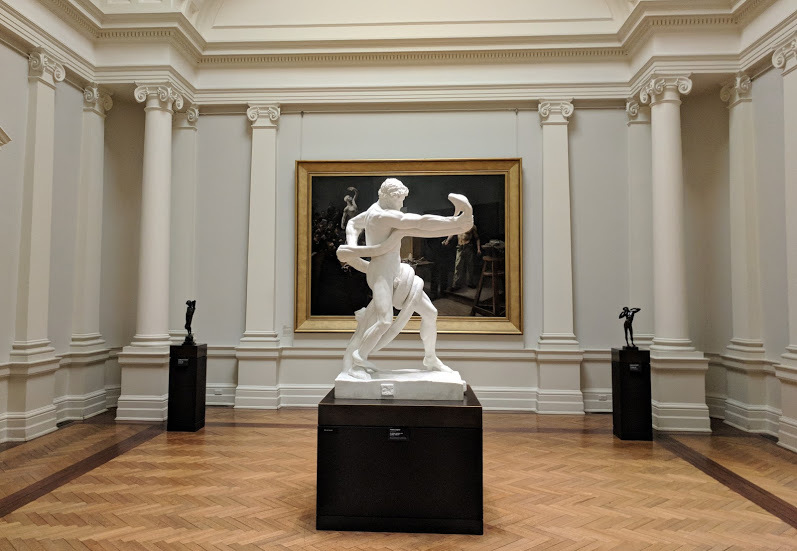 Sydney’s art scene is flush with big and small galleries that house everything from time-tested international masterpieces to progressive local art. If you plot your art walk well, you can see enough art in a single day to make the essence of the city’s art landscape perceptible. NSW Gallery, which is pleasant 15-minute walk from Song Hotel through the Hyde Park precinct, is one of the most prominent art galleries in the country. It’s a giant trove of treasured art works but also a space to enjoy lectures, films, concerts and performances. Another 20 minute walk will bring you into the vicinity of the Museum of Contemporary Art and the S.H. Ervin Gallery. The Museum of Contemporary Art showcases the work of living and breathing Australian and International artists and S.H. Ervin Gallery, which is housed in the National Trust Centre on Observatory Hill, hosts seven exhibitions per year, focusing on the work of Australian artists. Sydney’s art galleries are affordable – if not free – but the discoveries you get to make on your walk can move you in priceless ways. Every week in Sydney, the odds are you can find a live act worth watching, whether your bag is rock, country or electronic music. But live music venues aren’t only a good hang while the bands are plugged in. Many have a palpable character that gives you a sense of the city’s music identity before, during and after the bands are on. Although Sydney, like a lot of other Australian cities, has lost some of its best live music venues in the past decade, there are still plenty around to plug the gap. The Lansdowne, which was reopened in 2017, is a 30-minute walk from Song Hotel Sydney or a 15 minute walk from Song Hotel Redfern. In its reincarnation, it hosts bands and trivia nights but it’s also a popular place to visit for its American diner menu, songs and the atmosphere that’s made by a great music-loving crowd. Valve Bar, a 15 minute walk to Ultimo, is an underground bar for an eclectic lineup of little bands. It serves bistro fare and features a pinball machine, gritty ambience and a sticky dance floor for much partying. 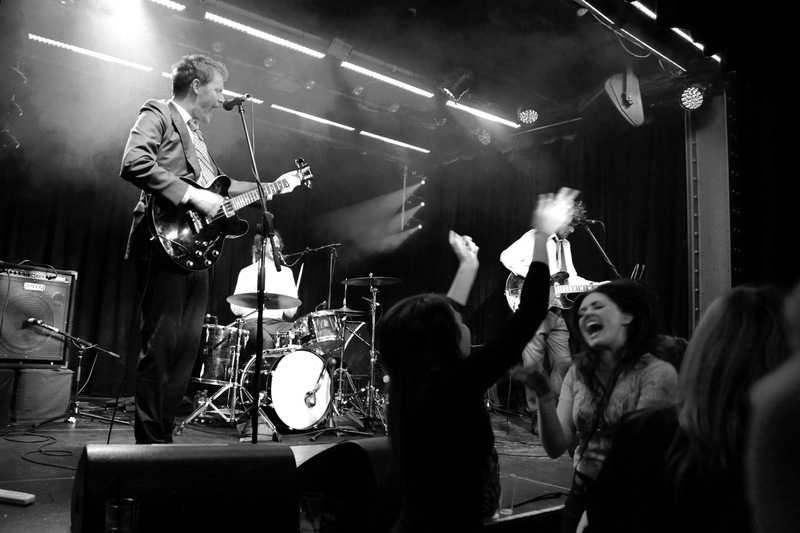 To finish this live music venue trail, the Oxford Art Factory in Darlinghurst is a good spot. The venue, which takes its inspiration from Andy Warhol’s Factory, is worth it for its artsy warehouse atmosphere but it’s also a performance space for a formidable roster of local and international acts, performance artists and visual artists. A visit to each of these venues will fill in a big part of the picture of what live music in Sydney is all about. There’s a lot to learn about what makes Sydney tick through its architecture. The city’s vast range of architectural styles – such as Gothic, Georgian and Federation/Edwardian – are visible from one street to the next and they each offer a vivid snapshot of the city’s development. The short walk to the Hyde Park Barracks is a good starting point to see what Sydney architecture is about. It’s on the face of the Barracks that you’ll see a stark example of the austere Georgia architecture synonymous with late 18th century colonisation. 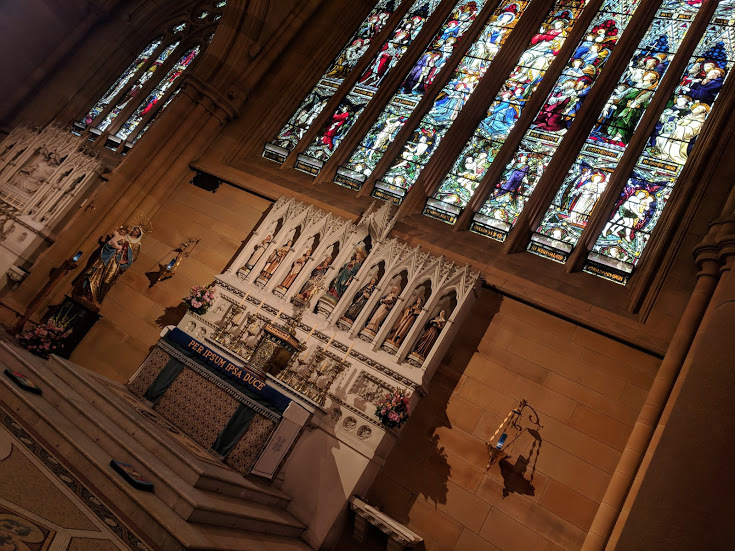 The Australian Museum, which is just a short walk away, features a range of architectural styles that reflects the times its evolved out of and the nearby St Mary’s Cathedral is an awe-striking showcase of original Gothic Revival architecture. Every Sydney building tells a story but you can map out your own story by architectural periods or by nearby streets. There are also great walking tours run by Sydney Architecture Walks, a collection of architects who provide customisable narrated tours of Sydney’s buildings, as seen through the eyes of architects.